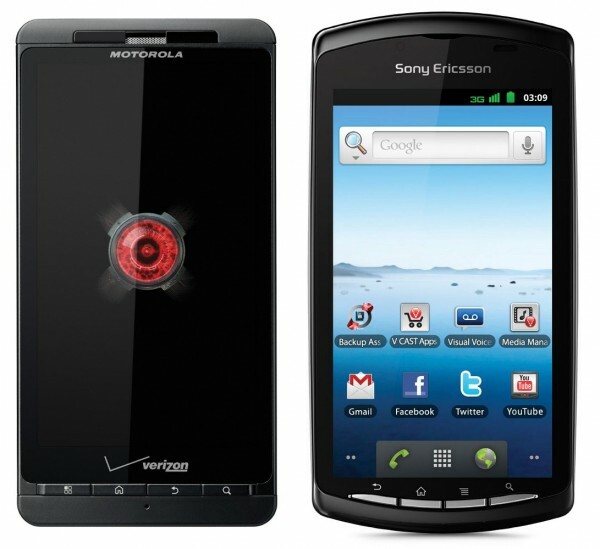 Wednesday Poll: Picking up one of Verizon’s new phones – DROIDX2, Revolution or Xperia PLAY? Next Thursday is shaping up to be a huge Android launch day for Verizon, with the DROIDX2, Xperia PLAY and possibly even the LG Revolution all becoming available. One is dual-core, another is stock Android 2.3 (Gingerbread) and the other is 4G LTE, but are any of them your next phone? Can a qHD screen, gaming pad, or front-facing camera help you decide? And not to hi-jack this poll before you’ve even hit the voting part, but can you imagine a phone that combined all of these things? Any of these your next device?